Ibercel is a company that was born to support the industrial productive processes in the Metalurgical and Petrochemical sector. Over the last few years, the evolution of the business has led to the incorporation of new product lines. such as bolts, screws, nuts, gasket seals, embroiderings and butters. 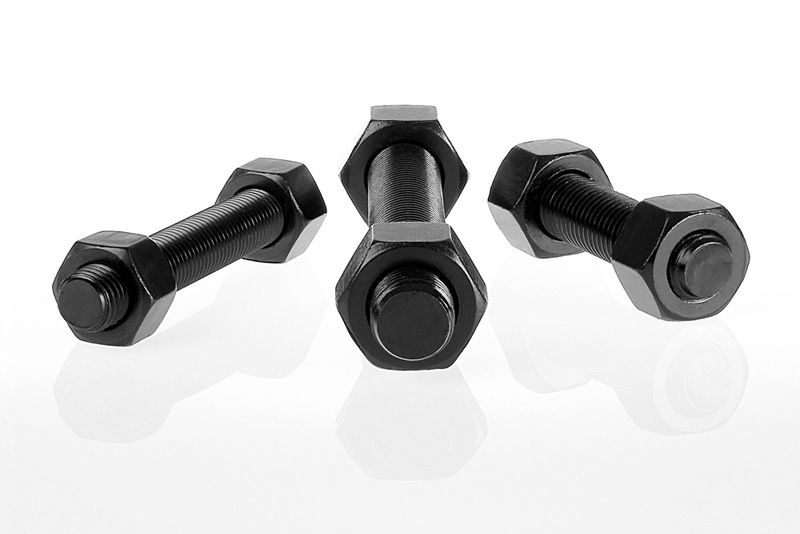 We carry standard and special flat bolts from ¼ “to 8” and from M-8 to M-200, according to ASME, ASTM BS, ISO, in various materials, from alloyed steels such as B7, A325, A490, stainless steel B8 B8M A316, A321, A347, hardened B7M, B8M Class 2, A453 Gr. 660 high strength and super alloys such as MONEL, Hastelloy, Inconel, Incoloy, Duplex and Superduplex (32760, 32750 31254, 31803, 32550), Titanium Gr. 2, 5, heat resistant B16 etc. Additional elements such as lifting eye bolts in different materials, and all types of fasteners stamped in cold and hot. Sealing joints according to the norms Din 2699 or Asme B16.20, spirometallic, metalloplastic, non-metallic in great diversity of materials, and gaskets. We also manufacture “non-customized” boards, with custom dimensions. Barrels, square and rounds, plates, tensioners in carbon steel and stainless. Certifications EN 10204 2.1 2.2 3.1, as well as additional tests in independent laboratories. The origin of our products is European with factories in Italy, England and Sweden, which comply with European standards of quality control ISO 9001/2000 and approvals of entities such as TUV SUD and NORTH for production.